In this series, Shane J. Wood, Ph.D. (New Testament faculty at Ozark Christian College) will help you think critically about the book of Revelation and read it for what the text says and not what you have always been told that it says. Shane hopes to simplify the book so that you can deliver a blessing to those who read it. Coming to RightNow Media April 26, 2019. 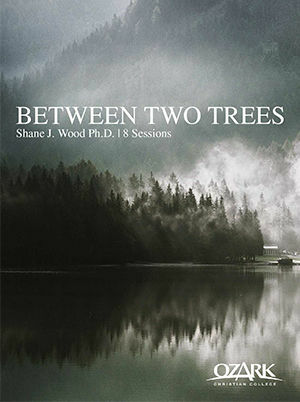 This series is based on Shane J. Wood’s book, Between Two Trees. In this series, Shane J. Wood, Ph.D. (New Testament faculty at Ozark Christian College) will show that the Bible ends the way it begins. He will help you discover the transformation that takes place in Jesus from death to life.